2016 Audi A4 Allroad 3.0 TDI quattro 272 review | What Car? 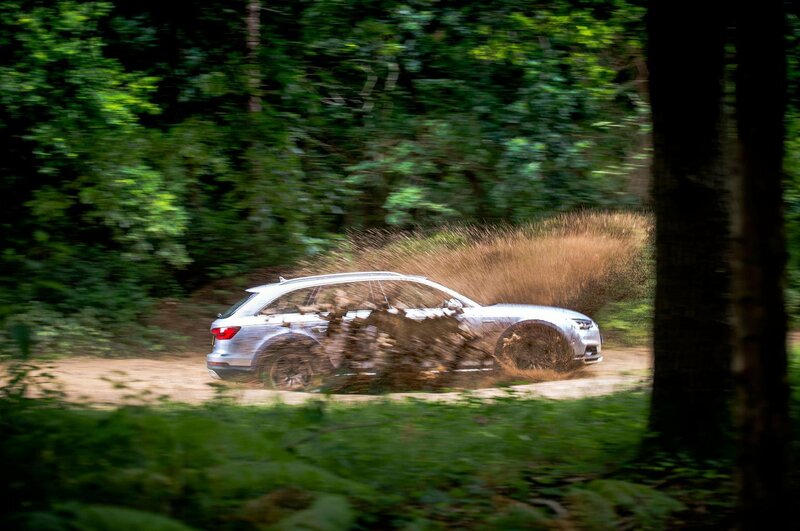 The promise of mildly enhanced off-road ability and a slightly more rugged appearance proved sufficiently attractive to buyers of the first generation of Audi A4 Allroad to be considered a significant success. 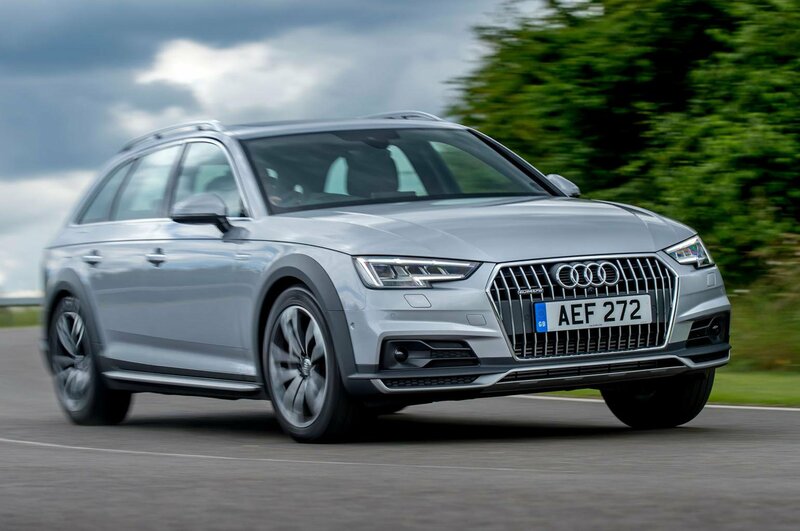 Its replacement, still pitched as a halfway house between Audi’s conventional A4 Avant quattro model and the Q5 SUV, doesn’t attempt to alter the winning formula. However, it is new from the ground up, and has an updated engine line-up and the next generation of the quattro all-wheel drive system. 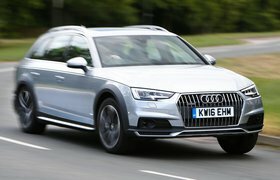 The new quattro technology – which will roll out across Audi’s line-up in due course – is intended to make the manufacturer’s famous four-wheel drive set-up more economical and allows the A4 Allroad to function as a front-drive car when circumstances permit, such as when the car is at a steady cruise. However, this part-time four-wheel drive system, dubbed quattro with ultra technology, is initially twinned only with the 2.0 TFSI engine – a bit player in the UK, but popular outside Europe. The rest of the range, including the 268bhp 3.0 TDI we tried, still comes with permanent mechanical four-wheel drive for the foreseeable future. Our car came with the eight-speed S tiptronic automatic gearbox that is unique to the most powerful model. All other variants are fitted with a seven-speed automatic gearbox; no manual option is currently available. Our test car starts at £39,630; a less powerful version of the V6 costs £37,860. There’s also a four-cylinder diesel that offers the best economy and emissions along with a cheaper price tag of £36,010. The popular 148bhp 2.0 TDI will join the range later this year. What is the 2016 Audi A4 Allroad 3.0 TDI quattro 272 like to drive? The Allroad is based heavily on our Car of the Year, the A4, sharing the basic size and shape of the Avant estate version, albeit with some extra body cladding. However, thanks to its taller suspension, the model does drive a little differently. 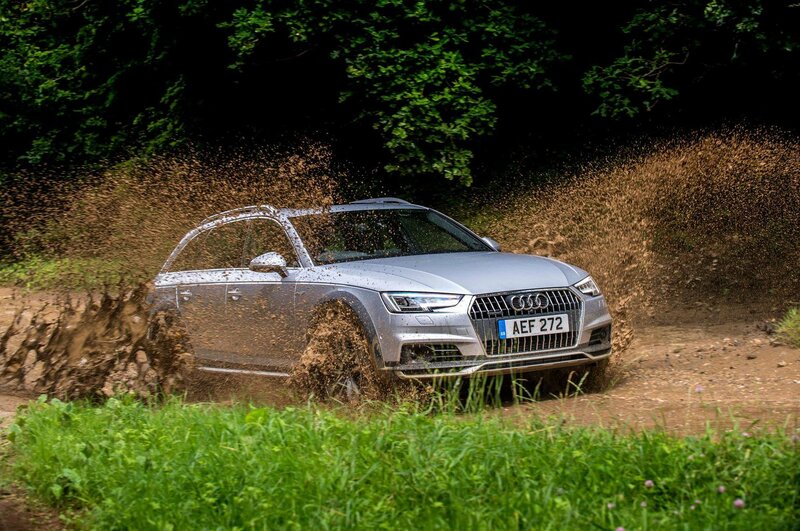 In place of the A4’s tight body control and firmly supervised ride quality, the Allroad we drove – equipped with optional adaptive dampers – offered a slightly more supple response, especially to bigger undulations. It's not seamless enough to be considered a waft, but the leggier pliancy befits its gently elevated appearance. Naturally, there is a tendency for the model to lean in corners more conspicuously than an A4 Avant, although a less emphatic keenness for changing direction isn’t necessarily a bad thing. There is something quite pleasant about the way it lollops along. 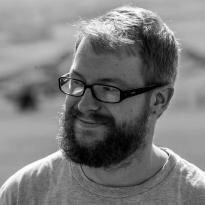 If you do want keener responses, you can switch the car into dynamic mode. While this does firm up the suspension to reduce body roll, you do feel rougher road surfaces much more vividly. Even with the suspension in comfort mode, you do feel potholes and expansion joints thud through the car slightly. You can certainly get between the corners quickly enough. The V6 engine may be smooth and refined in everyday driving, but it can also shame many a sports car. This makes getting up to motorway speeds effortless and allows for safe overtaking. The quattro four-wheel drive system means none of the power is wasted is the dry and makes for surefooted handling in the wet. The steering may not feel quite as precise as that of a standard A4 Avant, but it’s still easy to place the car on the road. 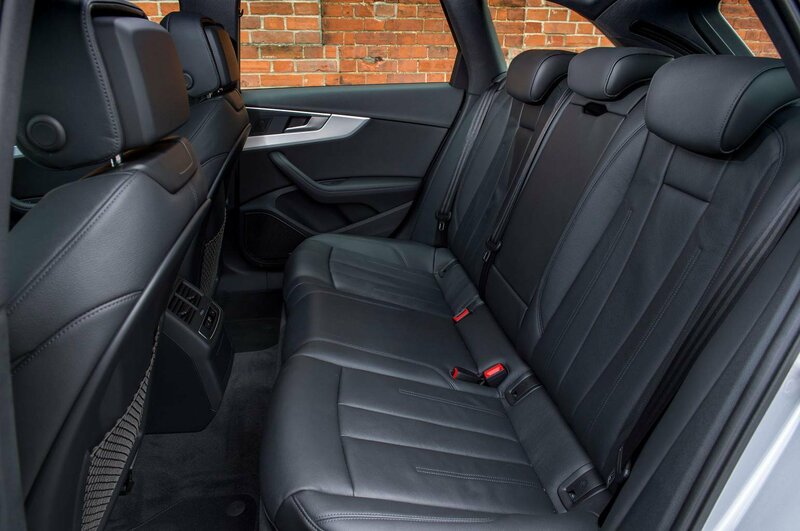 What is the 2016 Audi A4 Allroad 3.0 TDI quattro 272 like inside? Fabulous. 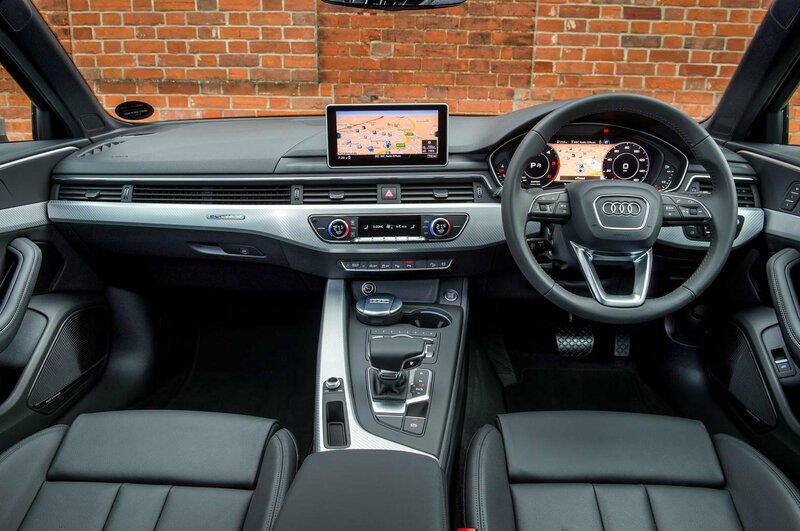 We’re on familiar ground here: the Allroad carries over the A4’s interior, which means it’s wonderfully put together, superb to look at and, for the most part, sleekly stylish. The car’s body only has around 23mm of extra height (the rest of the ground clearance is made up by chunkier tyres), so the driver’s vantage point is not dramatically taller than that of the standard Avant, although we found no cause for complaint. None either in the space offered. This too is basically the same as you’d find in the current Avant, meaning it’s a little roomier than the previous Allroad. Most adults will be able to get comfortable in the back, and the boot is square, flat and voluminous with a claimed 490 litres of load space. The reasons for doing so have always been a tiny bit tenuous. Clearly there are about two finger widths worth of extra ground clearance underneath (plus a new off-road drive mode and underbody protection to go with it), but anyone with even a half-serious intention of heading off-piste would be advised to look elsewhere. The best excuse is that the Allroad, as before, offers a slightly more leisurely driving feel than the standard A4. It is also, thanks to its raised height and body adornments, more conspicuous-looking than the everyday A4 Avant, yet equally it is less efficient than its stablemate, slower and around £1800 more expensive than a top-spec S Line model. Likeable, then, but not the logical choice in the A4 range.